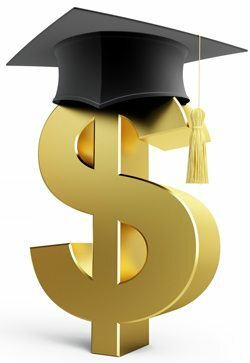 A scholarship of up to $500 is available this year for an individual with a diagnosis of ASD. The scholarship must be used toward completing an accredited post-secondary course of study (educational or vocational). Applicant must be currently admitted / registered for the program. Scholarship will be awarded at the ASD State Conference on Thursday, April 4th, 2019 in Kearney Nebraska at the Younes Conference Center. Persons who have already received the scholarship will not be eligible. The Dan Archwamety scholarship was established to give hope, affirmation, and financial assistance to young people on the autism spectrum who plan to continue their schooling after high school. In collaboration with the Autism Society of Nebraska, the Archwamety family created the scholarship in memory of Dan, who died on June 1, 1997, as a result of a bike-truck accident, shortly after he completed his sophomore year at University of Nebraska, Kearney.